The landscape of advertising, marketing, and media continues to be redefined as brands reinvent the manner in which they effectively reach their target audience. In the world of marketing we have transformed from traditional marketing to the revolutionary Influencer Marketing. 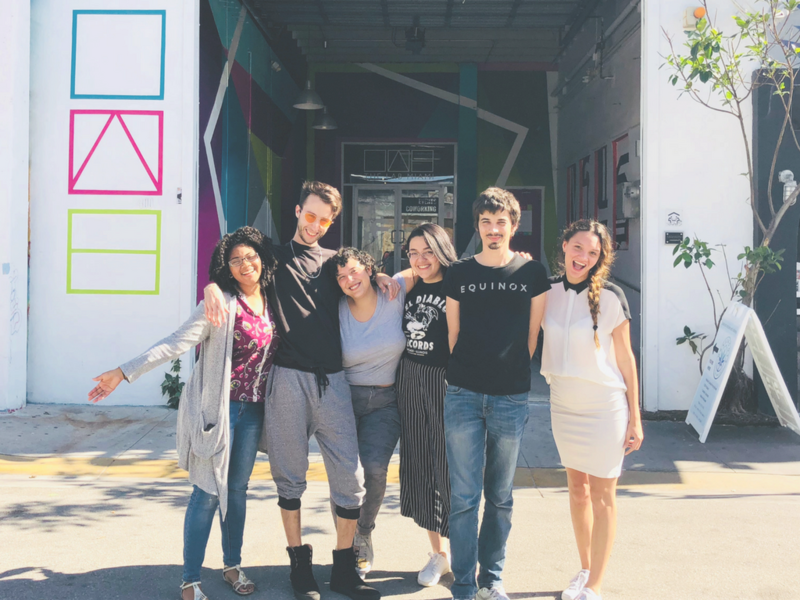 Stargazer is a company on the forefront of this marketing revolution, as an agent representing successful social media influencers and paring them with brands and campaigns. 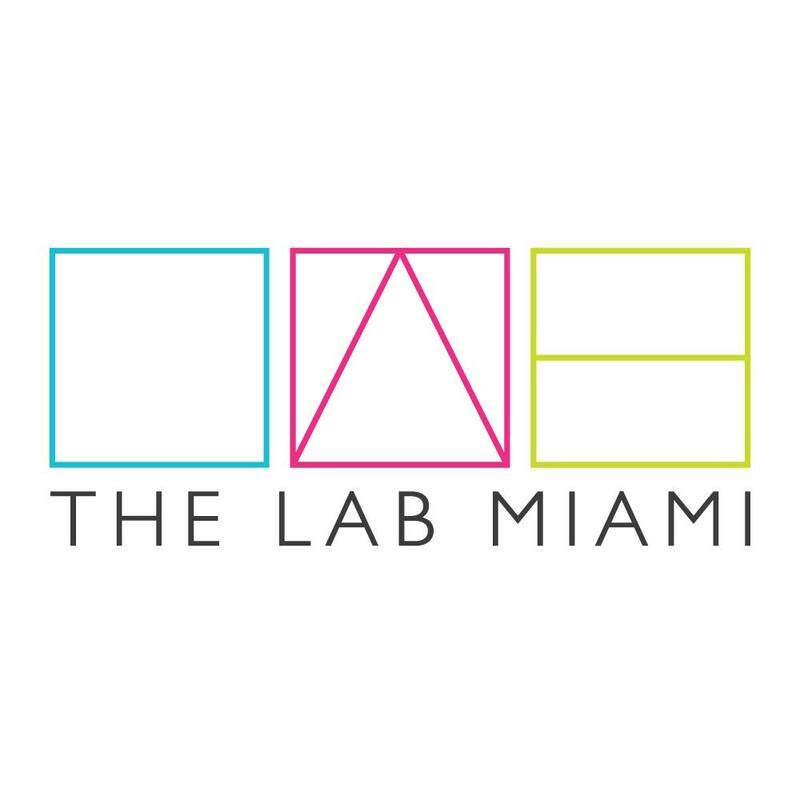 The LAB Miami based company has found success through analytics, utilizing a bot to track and analyze just how influential they are on social platforms such as Instagram, Snapchat, and YouTube. The bot also uses an algorithm to track exactly how fast an influencer is projected to grow over time. Through data analytics, Stargazer is also able to target specific demographics successfully, making social media influencers a much more effective and trackable form of advertising for brands and in turn “…a more personalized and close relationship to the audience.” The appeal of “social advertising” is it creates a more natural interaction between a brand and potential client. Poshmark, which is the largest social marketplace for fashion, uses Stargazer’s services to reach potential clients.